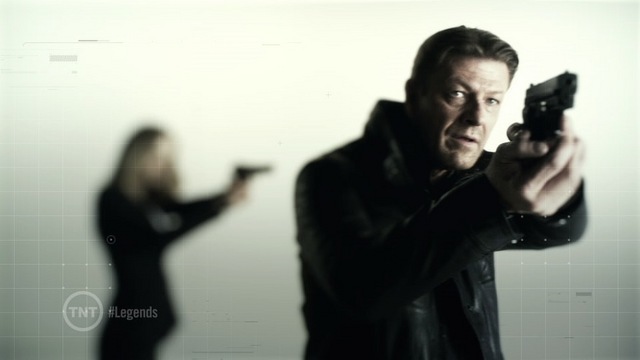 UK satellite channel Sky 1 HD has acquired TNT cop drama Legends. The deal with Twentieth Century Fox Television Distribution hands the BKSyB channel exclusive UK rights to the US drama. Legends counts Homeland and 24 producer Howard Gordon among its executive producer roster. It follows Sean Bean (Game of Thrones)as an undercover agent with an uncanny ability to transform his look and personality for jobs. It launched on Turner Broadcasting System-owned cable channel TNT in the US on August 13, taking 2.58 million viewers. Sky 1 will debut the show on September 17 in a 10pm slot. Legends comes from Fox 21 in association with Teakwood Lane Productions.